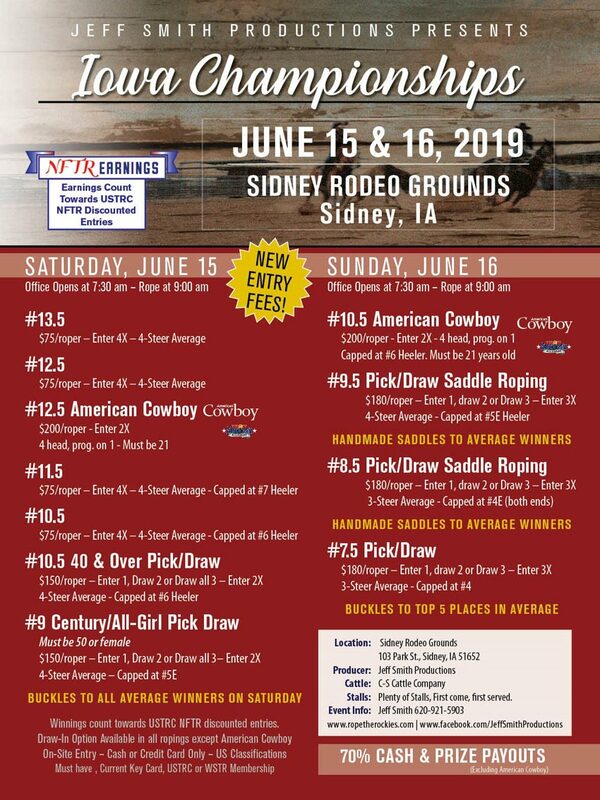 DISCLAIMER: The United States Team Roping Championships makes every effort to research the roping event information shown here; however, in no form will the USTRC guarantee the accuracy of roping dates, formats, locations, or producers presented below. Ropers are strongly encouraged to contact roping producers to check for last minute scheduling/production changes, omissions, or cancellations. The USTRC is a for-profit organization. Use of this Web site constitutes acceptance of the USTRC Online User Agreement.